Update 10/20/17: A little belated, but since the Google Pixel 2/2 XL started reaching the hands of consumers (us included), we can now confirm that this feature is live. You can find the Bluetooth battery level of connected devices only in Bluetooth Settings, however. Before the first public release of Android Oreo, we spotted something interesting in the Android Open Source Project (AOSP). We discovered that Google was working on implementing Bluetooth battery level reporting so you can see the battery level of your connected Bluetooth devices without having to use a third-party application for each and every Bluetooth device. We speculated that this feature would go live in Android 8.1, but the devices expected to launch with this expected maintenance release—the Google Pixel 2 and Pixel 2 XL—launched with the current SDK version 26 (Android 8.0). Regardless, it appears that the Bluetooth battery level indicators we initially speculated about are now finally coming to Google devices. The above strings show that the SystemUI (the package responsible for the navigation bar, status bar, quick settings panel, and more) has strings for showing the current battery level of a connected Bluetooth device. We should also note that these exact same strings are found in the Settings package, which means that the Bluetooth battery level will probably be shown in the Bluetooth settings screen. A protected broadcast is a broadcast intent that can only by sent by system-level processes. The Android Framework will send a broadcast intent to applications that have the Bluetooth permission defined in the Android Manifest and have a broadcast receiver set up to monitor these events. This lines up with what we discovered this summer. This means that your Google Pixel 2 and Pixel 2 XL will let apps know when the battery level changes on connected Bluetooth devices. Apps can then respond to these changes in whatever manner they want, such as with an updated notification. 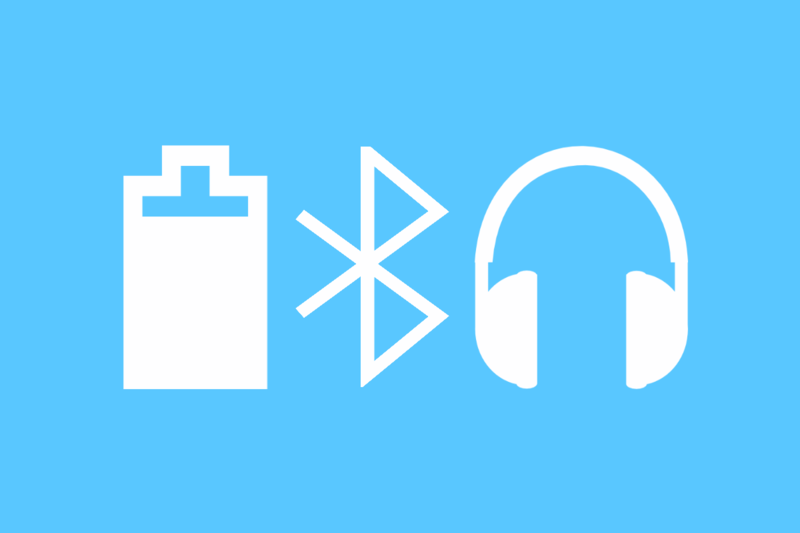 Previously, many Bluetooth device makers would offer their own companion apps for users to get information on the status of the Bluetooth device, but with this new API you can have a single app (or the Android system itself) report on the battery level of any connected device. I haven’t yet been able to test pair a Bluetooth device to a Google Pixel 2 in store, but the existence of this code in the live build of the Pixel 2 indicates that this feature is ready to go live. Redditor /u/cheesecakerulez pointed out what the Bluetooth battery level notification will look like for the Google Pixel Bud when you are trying to pair the device. The strings that I found are for reporting the Bluetooth battery level of a generic connected Bluetooth device and not Pixel Bud specific, though. Still, this is an interesting screenshot as it shows what’s may be possible with this new API. Furthermore, in the comments of this very article, XDA Recognized Contributor Quinny899 pointed out an interesting find that he made back in September. He realized that the Bluetooth battery level API that we discovered in the AOSP master branch was missing in the official Android 8.0 Oreo release build. This led him to believe that the feature would arrive in Android 8.0.1 which is the software build shown in the Pixel 2’s FCC filings. Given what we now know about the lack of a headphone jack in either second generation Pixel model, it makes sense that Google would want this feature to arrive in the Pixel 2 to somewhat make up for the controversial headphone jack removal.